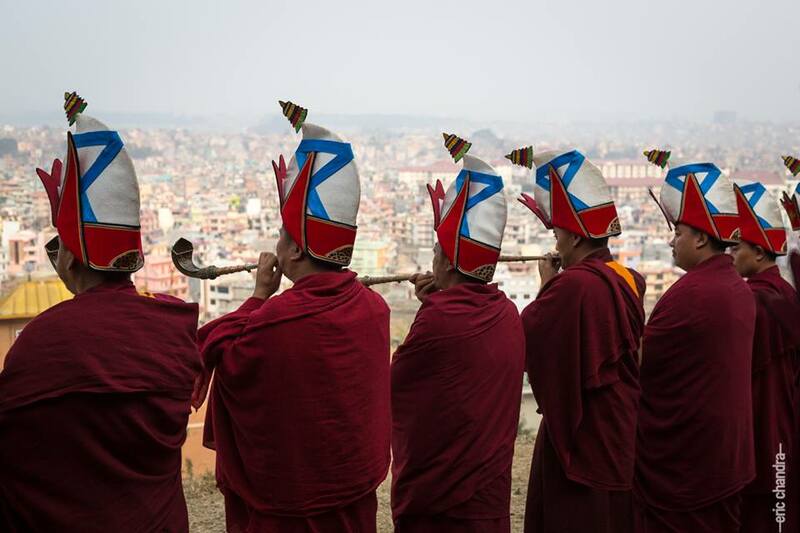 Yungdrung Bon monks performing a ritual. Photo credit: Unknown. Posted on May 7, 2018, in Prayer and Ritual, Translation, Uncategorized. Bookmark the permalink. 2 Comments. Good morning Raven, Is there something else we can offer if we are not familiar with making torma? How does one make torma? HI Reggie, there are specific instructions for making torma, and there are many kinds of torma depending upon the practice. In general, there are peaceful torma and wrathful torma.